BlogFrog, the Boulder-based platform that lets consumer-facing brands get face to face with social influencers has just announced a $3.2 million Series A round, led by Grotech Ventures, TechStars’ David Cohen and others. The company has been in business since 2009, working only from a $900,000 seed round as well as revenue, until this point. As we wrote about the company back in October of last year, BlogFrog solves the problem for literally millions of blogs around the Internet not having a way for their communities to reach one another. At present, it serves over 70,000 publishers (primarily women and “mommy-bloggers”) who are able to connect with brands in order to drive topical conversations and traffic between their properties. Banks says that the round will be first used to expand what the company can offer to brands, as well as continuing to build out its automated database of influencers. The database crawls the Web, gathering data on the true following of social media influencers, and BlogFrog plans to “invest heavily” in measurement and tracking abilities for the program. On the personal side of things, BlogFrog plans to double its staff (presently listed on CrunchBase at 21) by the end of the year, and it plans to open an office in New York in order to better facilitate its relationships with agency clients. The company touts Fortune 500 businesses in its base of clients, as well as names such as Redbox and Kenmore. 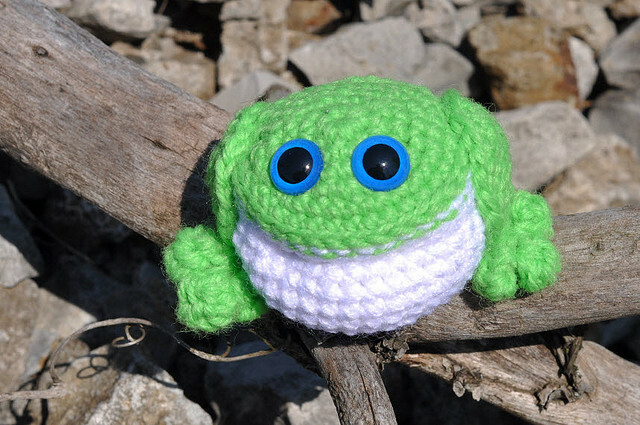 We’ll be catching up with BlogFrog in May of this year, during Boulder Startup Week. But for now, a fresh cash injection means that the company can expand its staff, perfect its business and keep engaging brands with the influencers that actually like them.